Summer is here. 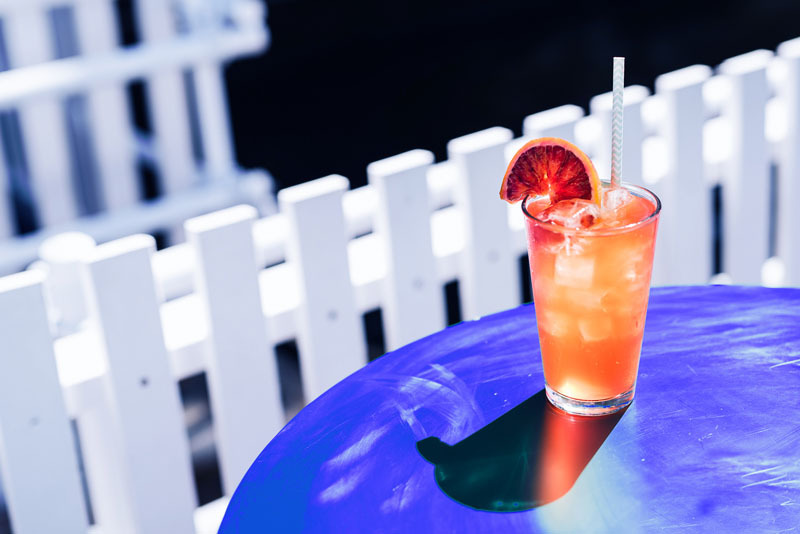 So it’s only fitting this fresh crop of bars tend to take advantage of the outdoors, gin and tonic weather, zesty flavours and/or subterranean lairs. 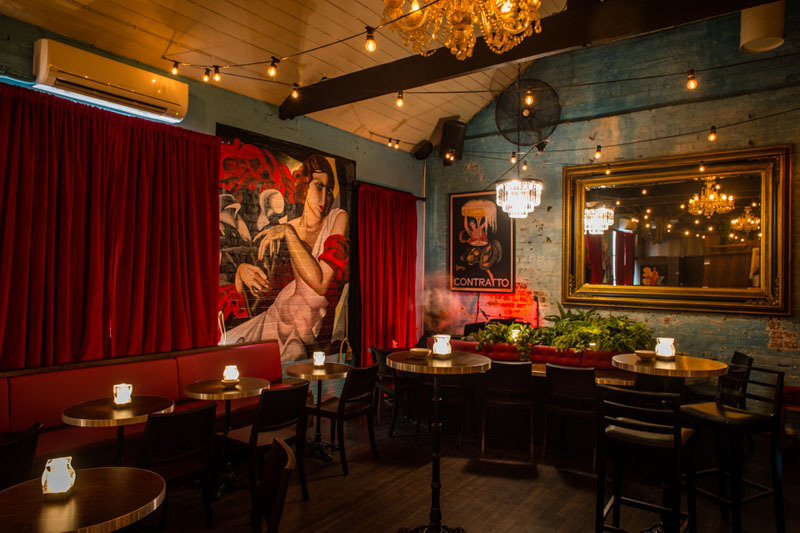 Check out the 17 newest Melbourne bars you should visit this December. 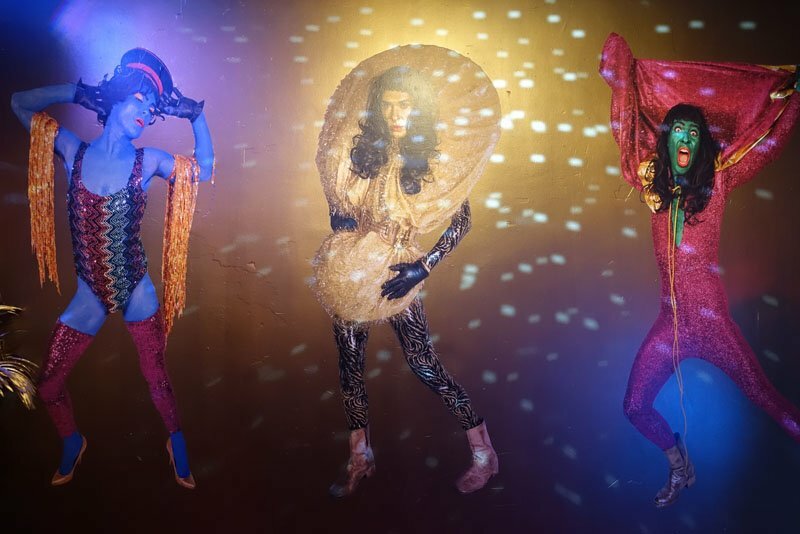 Missed last month’s openings? Catch up here. 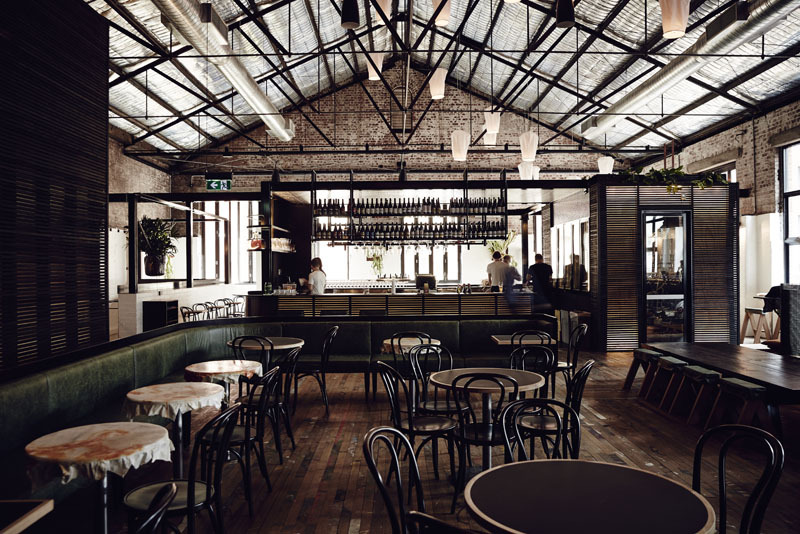 The bar above Longrain, Longsong (pictured above, by Jaz Blom), by – acclaimed Hobart bar/restaurant – Franklin’s chef David Moyle is here. An old, very old, horse stable has retained some features and has had a sense of broken-down Bangkok luxury added. Sip spritely bowls of punch and twisty cocktails served alongside skewers of charred, grilled goodies. Burnley Brewing introduces its taphouse bar, The Burnley. 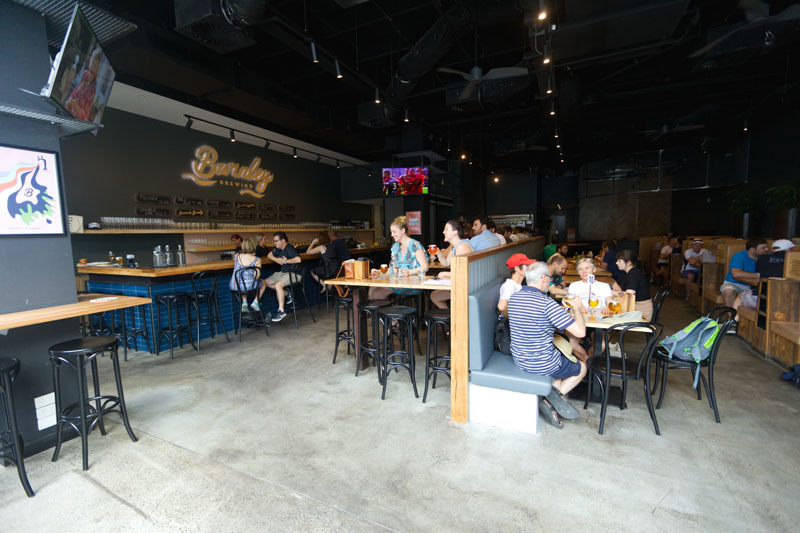 Their in-house beers are enhanced by North American fare – wings, ribs, burgers – try the coffee brown ale (with real coffee from their neighbours at These Days Coffee Roasters) to wash it all down. There’s a wine list put together by the brain behind Milton Wine Shops/Toorak Cellars too; just in case you like to walk on the wild side and go to a brewery and not drink the beer! You might get a surprise if you, like us, unintentionally haven’t made it back to Murmur in forever (we actually have a photo of us there taken before camera phones existed). It’s now a honky tonk, jazzy, rock ‘n’ roll piano bar! Requests and singalongs highly encouraged. We encourage you to sip ‘Rum Fairy’ absinthe cocktails and scoff jamon and empanadas in these bohemian surrounds. It’s Arbory Eatery; just add water. Arbory Afloat has returned for Summer. Presented in breezy blue and white, the huge floating bar seems as if it has sailed south from Mediterranean climes. What is it about sipping things on the river that makes everything taste better? Just don’t be tempted to go in for a dip after a few craft G&Ts. Under the laneway and behind an ominously, autonomously opening door lies Beneath Driver Lane. Expect the sound of blues, dimly lit nooks to sink into while you forget the world exists, amazing trumpet lighting and even a private whisky tasting enclosure. You know you want to hide away from work with a looong lunch of oysters and chablis come Friday. Also worth a sip: The Mount Erica Hotel (Prahran) is back under new ownership. And it’s back to basics with counter meals, beer and classics. / Inside Ms Collins you’ll now find The Whisky Boutique (Melbourne) by Glenfiddich for globe-trotting whiskey flights. 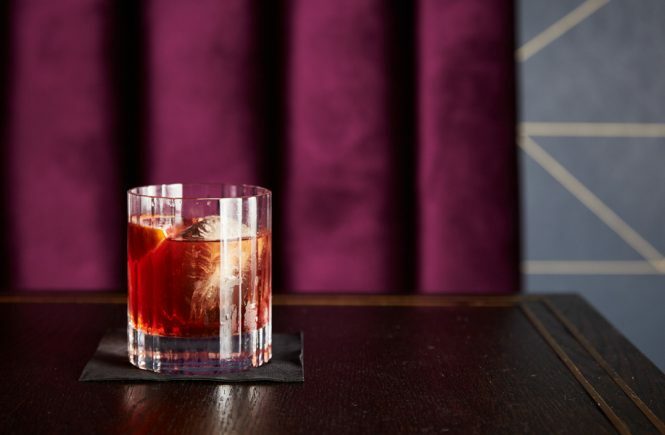 / Try Fortify (Armadale) for French fare paired with gin infused in-house with exotic botanicals like Iranian saffron, Bulgarian black cherry, yuzu and topped with fancy tonics. / There’s a new dog-friendly little bar strung with fairy lights and daubed with paintings called Sandy V’s (Fitzroy). Yep that’s the name. / West Side Best Side (Kingsville) is here for a good time not a long time with a weekend open-air bar and food trucks. 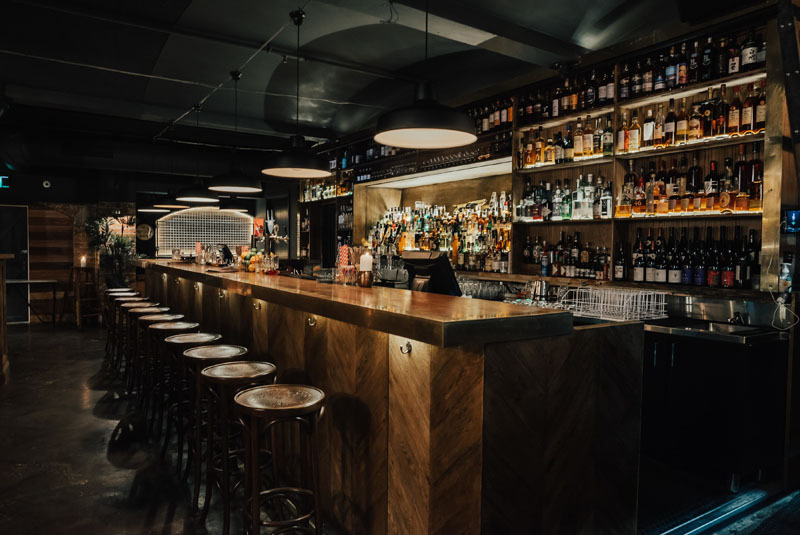 / Keeping to their speakeasy ethos is Promise (Prahran) with a moody bar that emerges after dark just off Chapel / For cocktails and cheese head to the painterly Sonder (Bentleigh). 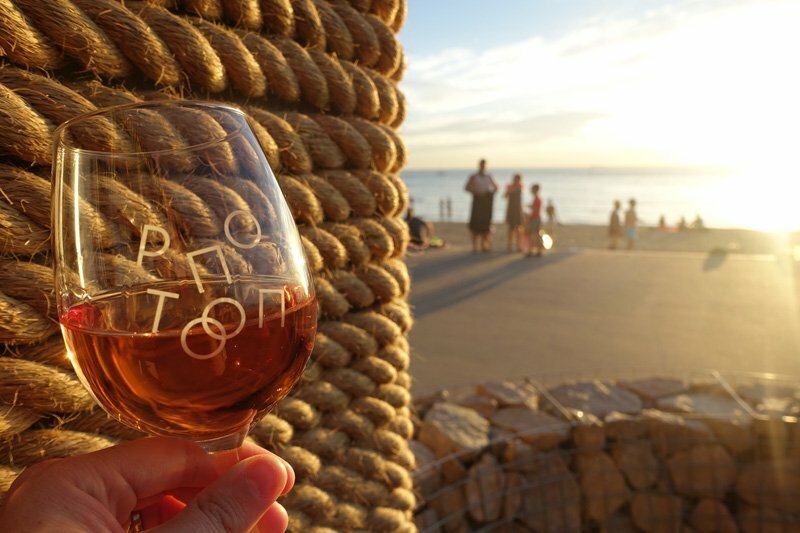 We hear alfresco tippling, food trucks and live music are on the cards soon. / If you like Bang Bang at the Rifle Club, you’ll like Bang Bang Canteen (Melbourne); now popped-up outside Riverland and serving frozen cocktails. / Four Pillars has some local competition. The duo at Alchemy Distillers (Healesville) is getting experimental with vodka, moonshine and gin of course. / Carwyn Cellars (Thornbury) had launched a beer garden bursting with brick, bamboo, faux lawn and barrels. / Try South of the Wall (Richmond) for your next frozen margarita fix. / It’s not (just) a pizza shop. Takeaway Pizza (Preston) has a split personality, serving up Latin and tiki-inspired cocktails with your midnight slice of something cheesy. Murmur Piano Bar. By Eugene Hyland.